Law school professors need more practical experience. Entry 9: The academy is out of its depth. 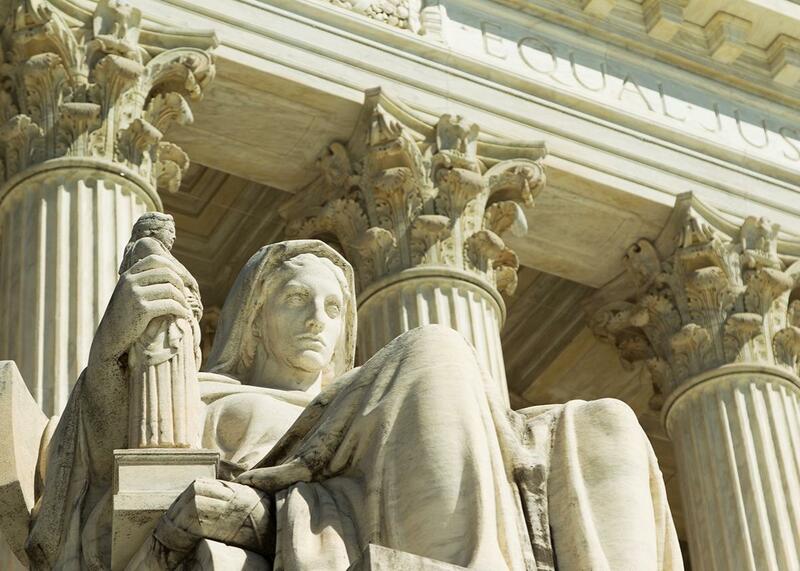 Are law professors too respectful of the Supreme Court? I don’t think the Supreme Court is likely to accept advice from law professors on administrative issues, such as whether to have opinions in tie cases and whether to identify the justices voting for or against cert. The court is understandably likely to think that law professors are not in a position to advise on such issues. I also think there’s a growing gap between judges (including the Supreme Court justices) and the academy, which judges tend to think is increasingly distant from the actual practice of law, staffed as it increasingly is with refugees from other disciplines—the graduate students in classics, and history, and anthropology, and so on who upon discovering there were very few well-paying positions in such fields nowadays decided to go to law school and afterward had no time to practice law before getting a law-teaching job. I think law schools should be hiring a higher percentage of lawyers with significant practical experience. I think, for example, of Benjamin Kaplan at Harvard Law School, who went into law-teaching after 14 years in practice. There used to be many like that; there are many fewer now, especially at the leading law schools. On a different subject, I worry that law professors are too respectful of the Supreme Court, in part perhaps because they don’t want to spoil the chances of their students to obtain Supreme Court clerkships. I think the Supreme Court is at a nadir. The justices are far too uniform in background, and I don’t think there are any real stars among them; the last real star, Robert Jackson, died more than 60 years ago. I regard the posthumous encomia for Scalia as absurd. Especially those of Harvard Law School Dean Martha Minow and Justice Elena Kagan.